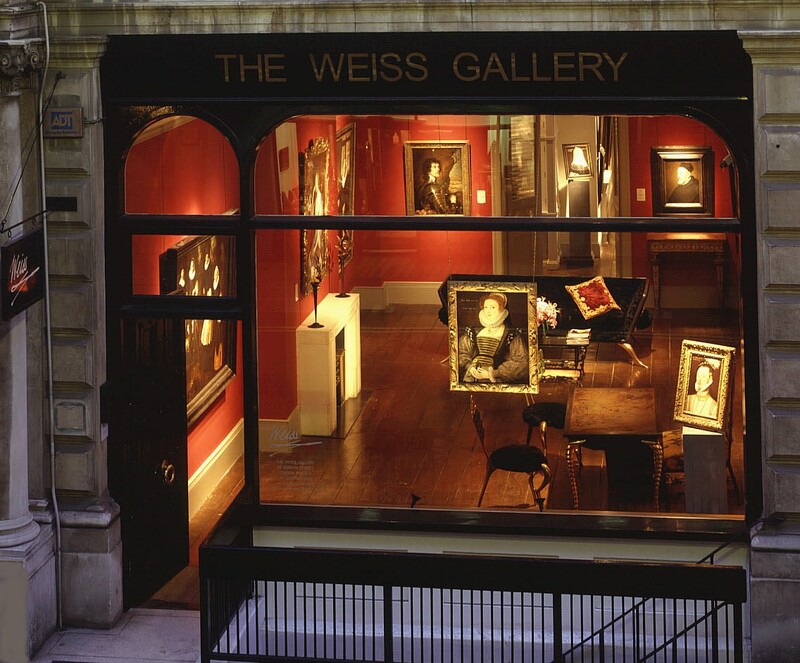 Over the past decades, The Weiss Gallery- a leading dealer in Tudor, Stuart and North European Old Master portraiture- has made many notable sales, which now grace distinguished private and public painting collections around the world. One of the gallery’s main strengths is its dedication to research. Indeed the many catalogues that they have produced over the years have become essential reading for scholars and collectors alike. 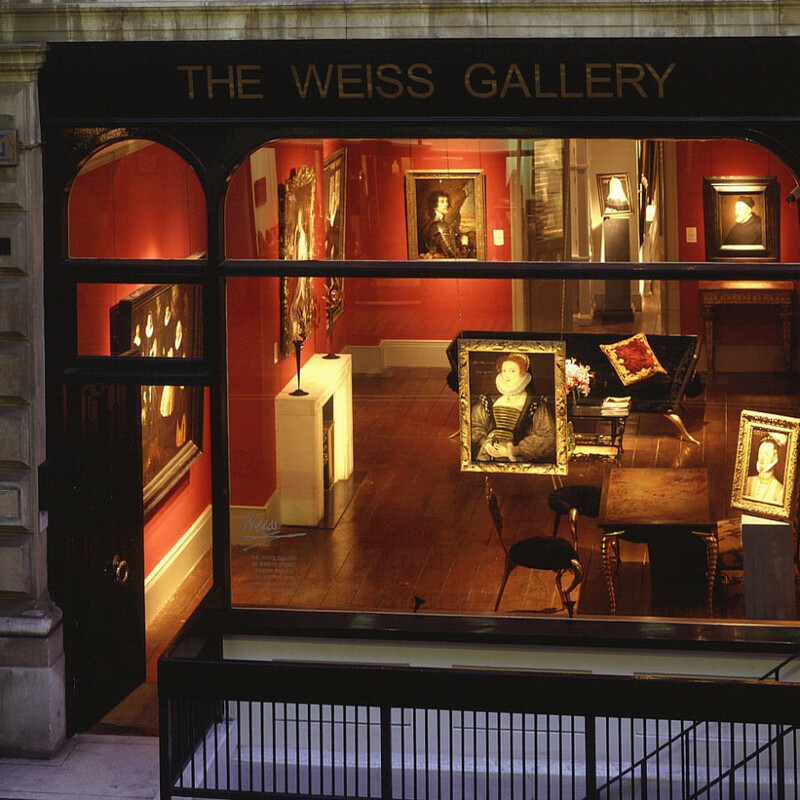 The Weiss Gallery also advises clients on all aspects of conservation and restoration, as well as valuations for insurance or other purposes.